Come and play with LEGO, DUPLO and Educational Early Simple Machines. Come and play with LEGO! Participants stretch their imaginations and bring their creations to life through this introduction to basic coding. Support your child in developing communication skills through project design and problem solving. 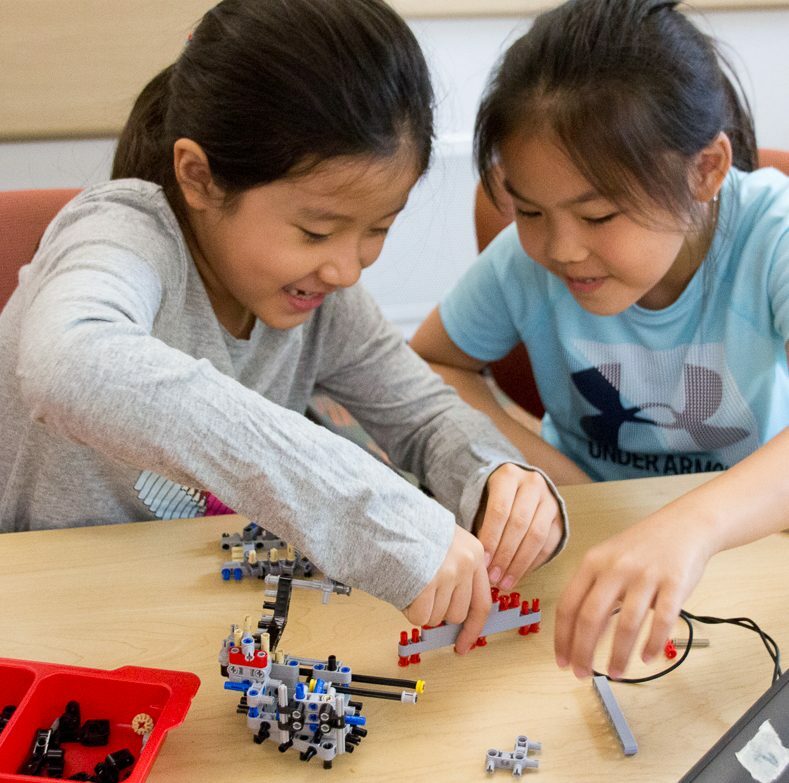 LEGO robotics supports campers in translating abstract concepts into tangible masterpieces. Participants will work with LEGO’s educational product line and introductory programming software.